It’s a Bird! It’s a Plane? It’s FREE TICKETS to SUPERMAN! UPDATE: Winners have been picked at random! Congratulations to Michael King, Chad Bailey, Elvis Vazquez, Dan Gurwitz, and Bill Desenberg! Everyone else, get your tickets at FathomEvents.com or at your theater! Info for which theaters and times are HERE. 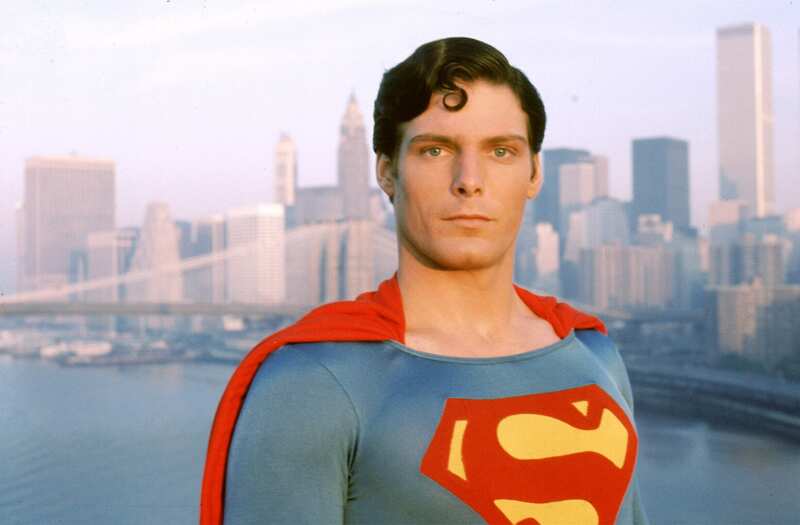 For ’80s kids, there is no other Superman than Christopher Reeve. Hard to believe, but December marks the 40th anniversary of Richard Donner’s legendary 1978 Superman: the Movie and the 80th anniversary of the beloved DC character created by Jerry Siegel and Joe Schuster (couldn’t we all use some of that ability to reverse time?). To mark the occasion, Fathom Events will present Superman in its original theatrical version, just as audiences saw it upon its initial release in December 1978. Accompanying Superman will be Max Fleischer’s animated Superman short “Mechanical Monsters,” presented in movie theaters for the first time since its original release in 1941. The 10-minute, Technicolor cartoon is one of 17 animated shorts produced in the 1940s that were based on DC’s legendary hero. The films will fly into 700 theaters nationwide on three days: Sunday, Nov. 25, Tuesday, Nov. 27, and Monday, Dec. 3. Tickets are now on sale at FathomEvents.com but we have five pairs of tickets to give away! To enter, just Like or Follow @80sMovieGuide on Facebook, Twitter or Instagram. (And, let us know you want the tickets so we don’t think it’s a random follow!) We will pick winners on Saturday, Nov. 17 (so however you reached out to us, look for a message there – we’ll need to know which screening date, time and location you want to attend). We have 10 tickets in our movie ticket giveaway so your chances to win are GREAT! A box-office sensation, “Superman” broke industry records and went on to gross more than $300 million worldwide, leading to three direct sequels – and helping introduce the world to the enormous possibility of comic-book film adaptations. Christopher Reeve stars as Superman and Clark Kent, with Margot Kidder as Lois Lane, Gene Hackman as villainous Lex Luthor, Marlon Brando and Susannah York as Superman’s parents Jor-El and Lara; Ned Beatty and Valerie Perrine as Luthor’s sidekicks Otis and Miss Tessmacher; Jackie Cooper as Perry White; Glenn Ford and Phyllis Thaxter as George and Martha Kent; and Jeff East as teenaged Clark Kent. “Superman” was written by Mario Puzo, David Newman, Leslie Newman and Robert Benton from a story by Mario Puzo.